If you plan to sell items or store customer and product information online, having a https address (SSL certificate) gives you and your customers piece of mind. 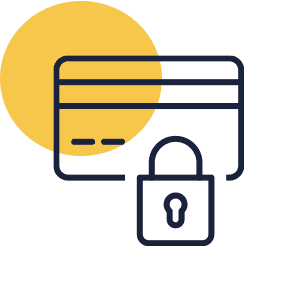 The SSL secure connection keeps your customers' information safe and hidden. We offer two types of SSL, a FREE certificate available to all Pro packages, and a paid SSL for £49.99 per year.